After a long feud between Vaati and Link; Vaati has finally gone too far by killing Zelda. An enraged Link has gone over the edge and transformed into his Dark Form that he hasn’t reached since he was four. 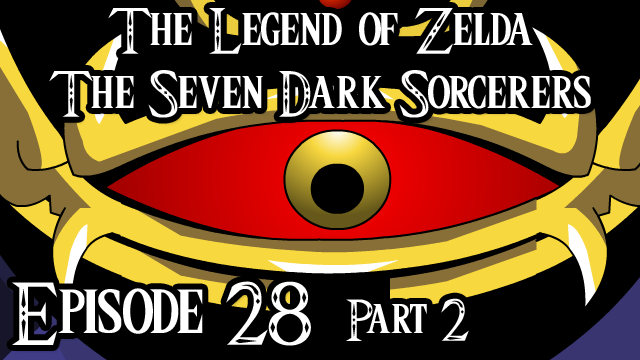 Can the child of Dark Link and Marina defeat Vaati? Or will Vaati’s last forms be too much for our hero?